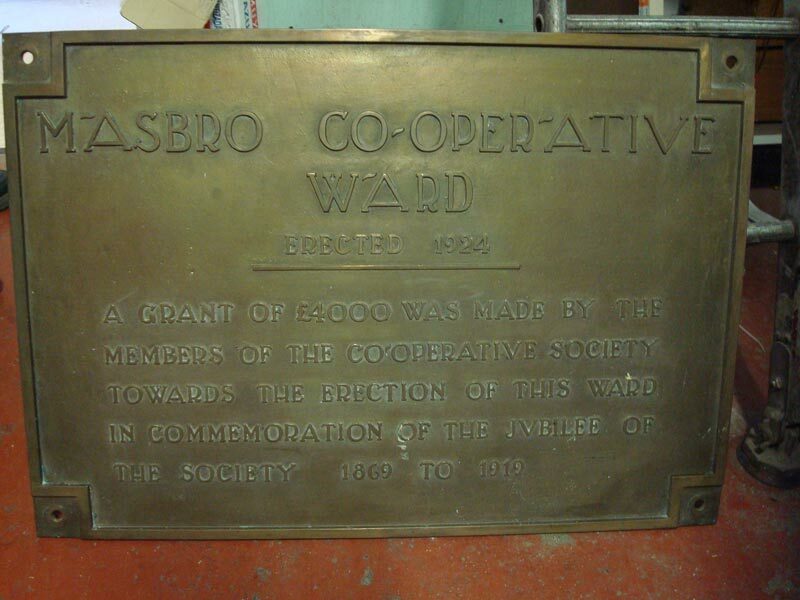 In 1917 the Masbro’ Co-operative Society, originally known as the Masbro’ Equitable Pioneers decided to celebrate their Jubilee in 1919 by recommending a reserve fund of £4,000 toward the erection of a new ward provided it would be known as the Masbro Co-operative Society’s Ward. Failure of the approval of this recommendation the alternative plan was for a grant of £2,000 to be given towards the construction of a new operating theatre instead. Unfortunately the £4,000 was not sufficient to meet the rising costs at that time. 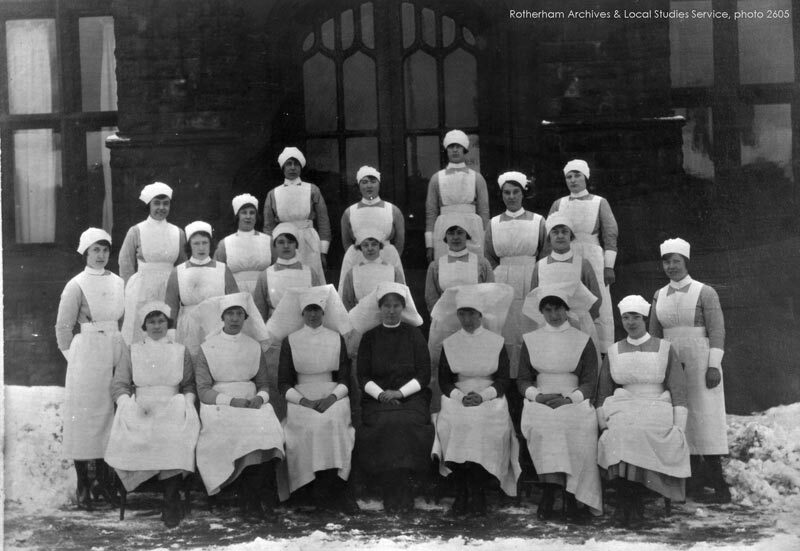 With income from places like Working Men’s Clubs and twenty-one clubs the two wards, giving 40 new beds, were completed by 1925. 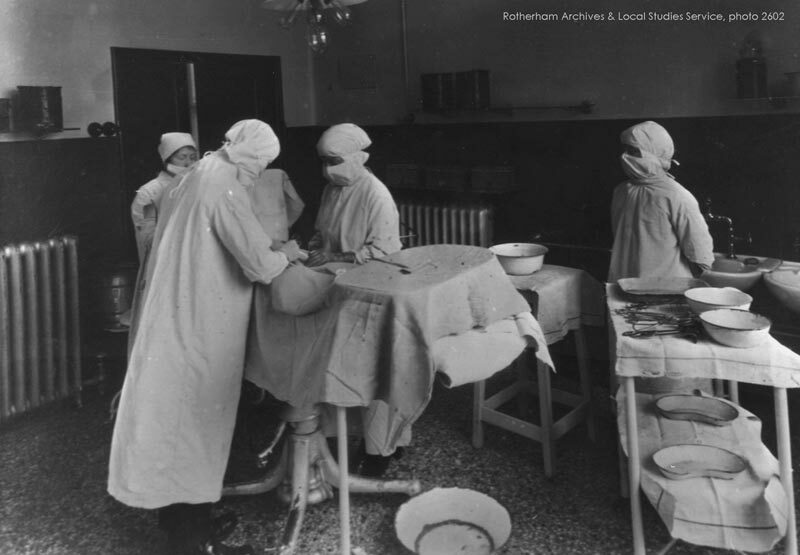 The cost of the Co-op ward was £6,500. It was the Co-op and Central wards who were the first to receive television sets. 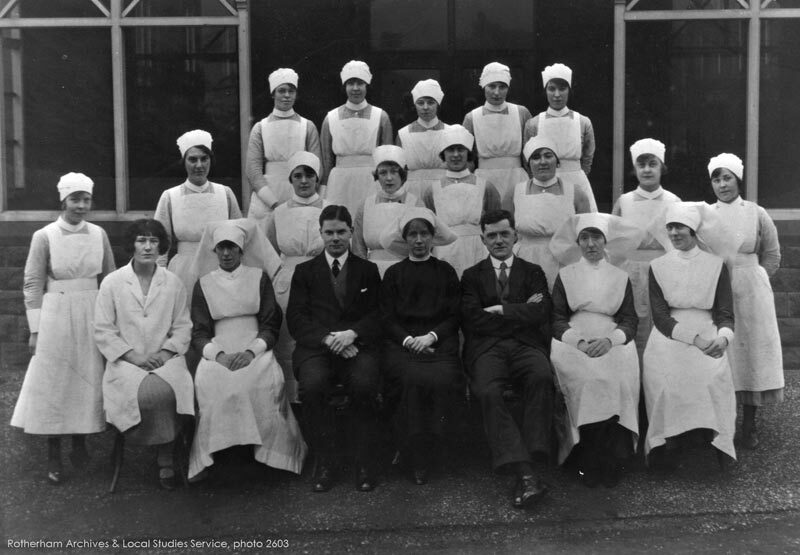 The long awaited Co-op ward was one of two to be opened by Princess Mary in 1925; the second was named after her.